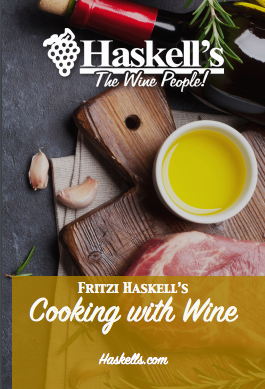 Updated from Fritzi Haskell's original 1950's edition, our 12-Page Guide has everything you need to know about how to incorporate wine into your cooking. 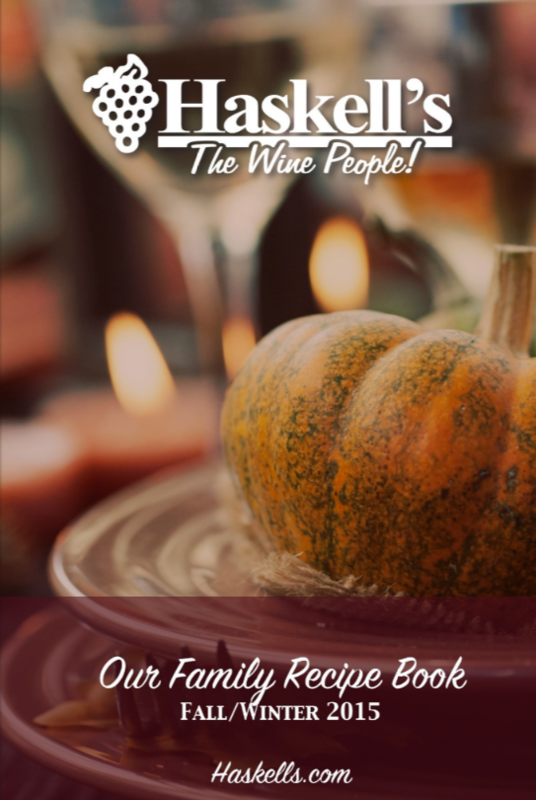 This 32-page recipe book includes traditional Haskell family food recipes with wine pairings, as well as holiday-centric cocktail recipes. You may even learn a bit about the history of Haskell's along the way! 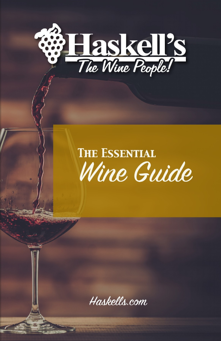 Be sure to download our wine guide if you're interested in tips on wine-serving basics, wine types and pairings, definitions of wine-tasting vocabulary, typical wine aging times, and more!